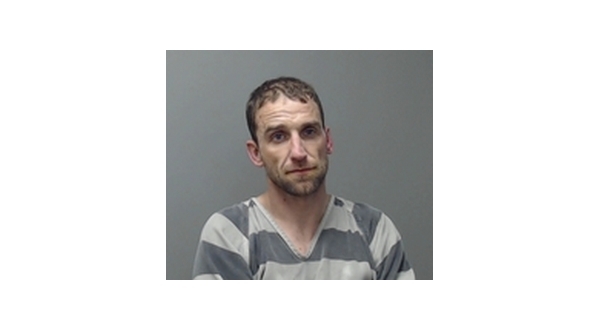 The affidavit in the case of a Lakeview man charged with taking items from the victim of a fatal vehicle crash says 33-year-old David Simmons entered the accident scene not to render aid but to remove evidence that might connect him to the accident or some other crime and to take property. The probable cause affidavit obtained by KTLO, Classic Hits and The Boot news says on the night of the October accident, the victim left a residence in Yellville en route to her home in Oakland. The woman is reported to have said she and her boyfriend, identified as Simmons, were having trouble. The occupants of the Yellville residence remembered the woman having a large green purse, her cellphone and jewelry on when she left. On the way home, the victim and Simmons were reported to have been talking and texting. Simmons got behind the victim in his vehicle around Bull Shoals Dam. The fatal accident occurred on State Highway 178 near Stone Dog Lane in Lakeview. Simmons is alleged to have pulled up at the crash scene, went to the victim's SUV and retrieved her purse and cellphone. He then took the SIM card from the phone, and according to the affidavit did so because he did not want to be connected to the accident "or anything else." SIM cards store cellphone data, such as user identity, location and phone number, network authorization data, personal security keys, contact lists and stored text messages. The Lakeview man then reportedly went to the victim, removed her jewelry and left the scene without calling and reporting the accident. Lakeview Police Chief David Hotchkiss said earlier there was only a brief period between the crash and the time Grover-Township fire and rescue personnel arrived at the scene. The window of time is estimated at four minutes. The chain of events was determined based on conversations Simmons allegedly had with three individuals, all providing the same account. A family member reportedly pressured Simmons to the extend he returned the victim's pursue and a ring. Simmons was arrested Monday and charged with felony counts of tampering with physical evidence and theft of property. Chief Hotchkiss says the investigation into the incident is continuing.